Here’s an article from 2013 regarding minimum wage, you might find interesting. Seems that places with higher minimum wage salaries have more unemployment, and places with little to no minimum wage at all, have more ppl employed. Oh. When you turn from economic principles to hard facts, the case against minimum wage laws is even stronger. 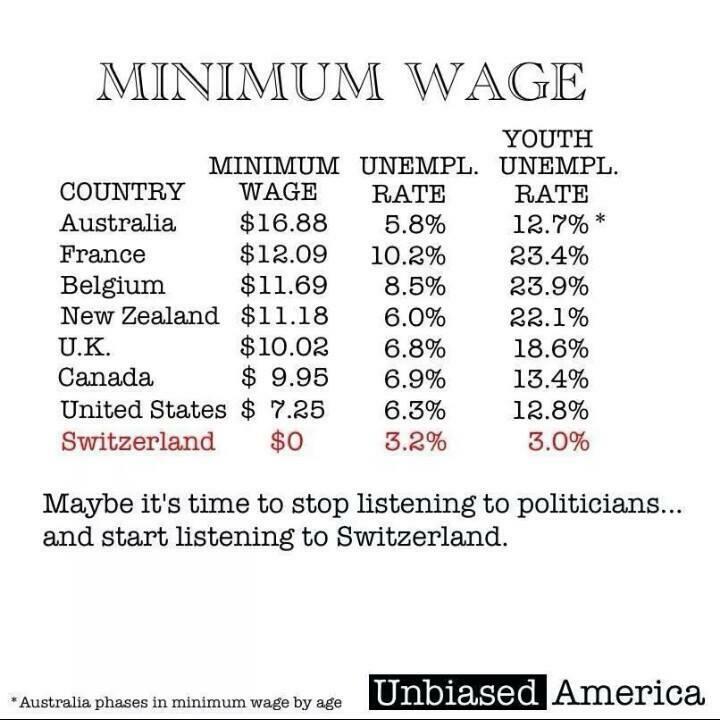 Countries with minimum wage laws almost invariably have higher rates of unemployment than countries without minimum wage laws.